Looking for Exam Syllabus & Pattern for various jobs? If yes then you might end up your search here. 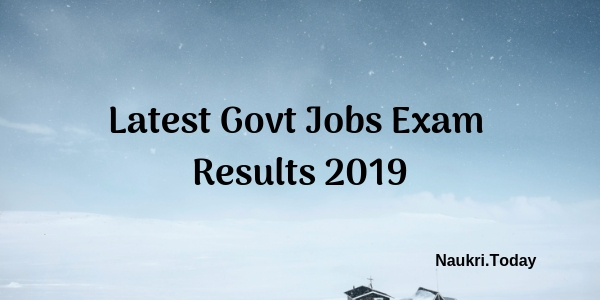 Our team here has shared List of Exam Syllabus 2019-2020 associates with top govt. jobs in India. Hence you must not avoid this segment and check whether the syllabus you are looking for is available here or not? 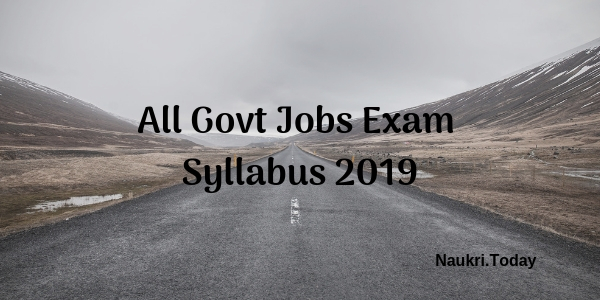 Conclusion: Exam Syllabus 2019-2020 for all govt. jobs seekers for best on best preparations. You may check the exam scheme, duration, and topics to study in a particular exam. You need to click on the link of the respective syllabus and thereafter you may start your studies.